The wedding hullabaloo does not end with wedding or reception, it continues way beyond. The post wedding rituals, formal lunch and dinner invites and so on are just some occasions to celebrate the newly weds. 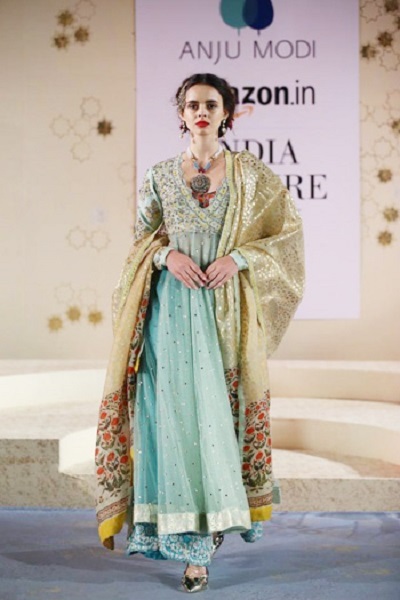 We help you solve the fashion dilemma by suggesting few items in your wedding trousseau. Indian weddings are about indulgence! Heavy garments that are sure to not see the light of day after the wedding. 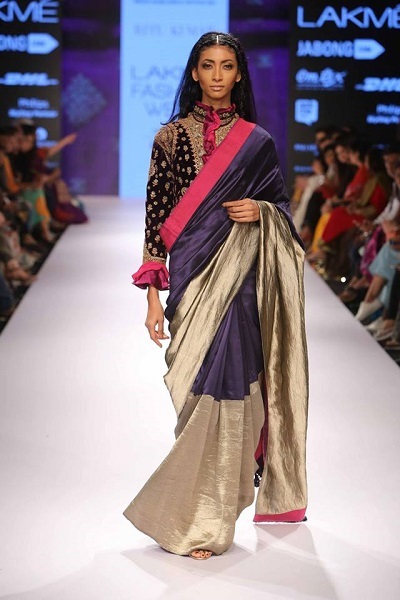 So make sure to buy clothes in your trousseau that you can use and re-use for a lot of other occasions. Don’t forget that these essentials can be worn even years after your wedding day. Maximising is the key! 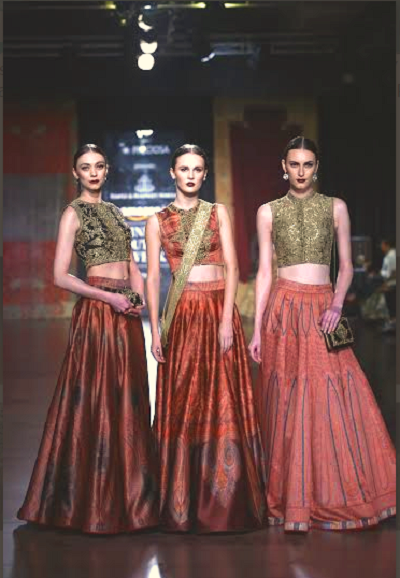 A versatile gold or black choli is a must have in your wardrobe. From wearing it with traditional drapes to pairing it with skirts or even denims, it can be a savior when you have nothing to match your separates with! Inspire and create a romantic look with a six yard in lace. Soft pastel hued, champagne gold or a white saree is perfect for a lunch, dinner or even a party. A delicately embellished salwar suit in different styles ranging from anarkali to palazzo styled is a must for every new bride. Experiment with yolk embroideries or intricate overall motifs.